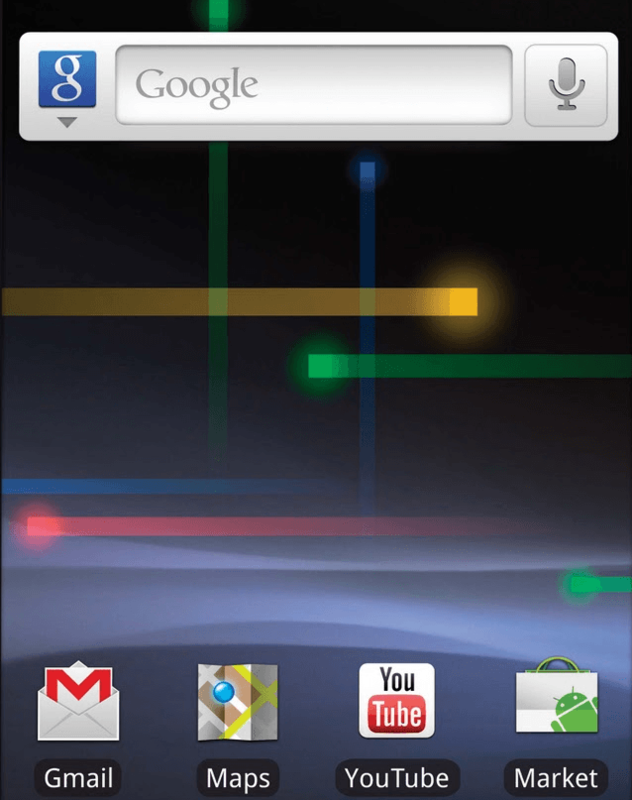 The Nexus One, while something of a commercial disappointment, was Google’s first foray into mobile hardware. Now the emerging smartphone giant will be taking another big step into the arena with the Nexus 4G, its forthcoming handset. And BGR reports that the new Nexus device will more than make up for any of the original model’s failures. While the Nexus 4G is only its speculated name, there are a few hardware details that insiders seem fairly certain about. According to sources, the Nexus 4G will pack either a dual-core 1.2 GHz or 1.5 GHz CPU as well as an OMAP 4460 or 28nm Krait-based Snapdragon. And its outsides are nothing to sneeze at: In the vein of many Android devices, the Nexus 4G will feature a 720p HD “monster-sized” display. We’ve had a few Android phones of the “monster-size” variety out there, the Droid X and its 4.3-inch screen comes to mind. But something makes us think the Nexus 4G might outdo them all – 4.5-inch? 4.7-inch? How big can Google push this thing until it’s just a small tablet? Of course, it wouldn’t be a Nexus phone without at least somewhat differing from its Android brethren, and it’s rumored to forego physical buttons below the screen in favored of touch-capable controls only. If the Nexus 4G does in fact launch with the all the afore-mentioned specs, it should be an incredible device – not the mention the fact that it could possibly be the first Ice Cream Sandwich handset available. It could be on shelves as early as Thanksgiving, and while a carrier hasn’t been mentioned, it’s this lack of confirmation that has led BGR to speculate it could be among the first AT&T 4G device on the market.